Red Top Plaza next to Subway. If you live in 60048, 60060, or 60061 we can pick you up from home and drop you off at home for your driving lessons(at no extra charge!). 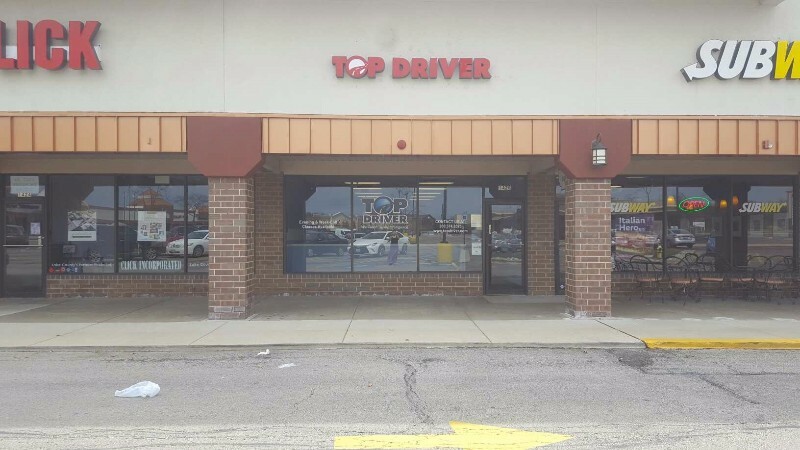 All other driving lessons will start and end at our Top Driver center. 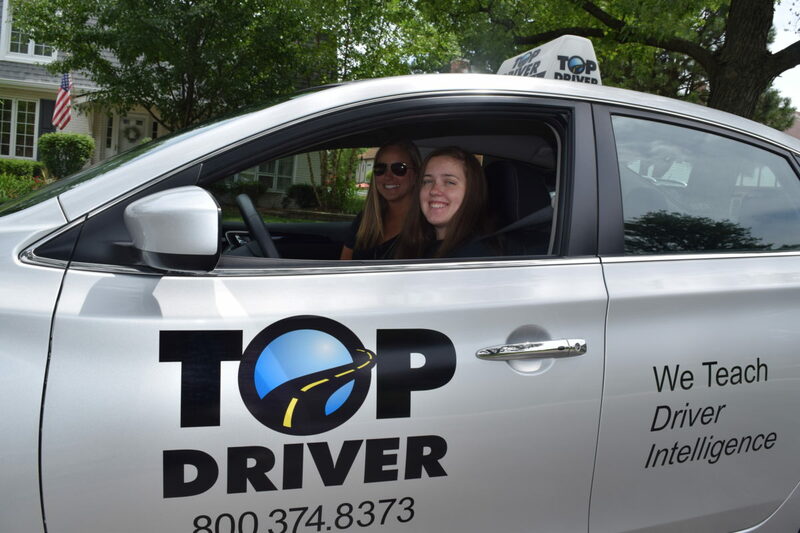 All of Top Driver’s driving schools use the latest approaches and technology to teach their drivers education students to be safe and intelligent drivers. The driving school in Libertyville follows Top Driver’s Ignition curriculum, which means the drivers ed instructors use innovative teaching techniques to keep students engaged and learning. Instead of simply using lectures and outdated videos to teach future drivers, Top Driver’s driving school Libertyville instructors lead classroom discussions. At Top Driver’s driving schools we understand teens lead busy lives so we make sure to offer the widest array of course schedules available with evening and weekend courses. For students who participate in lots of extracurriculars, we offer custom drivers education courses for teams and groups; it’s a great way for students to be able to take drivers ed together and work around their practice schedule.